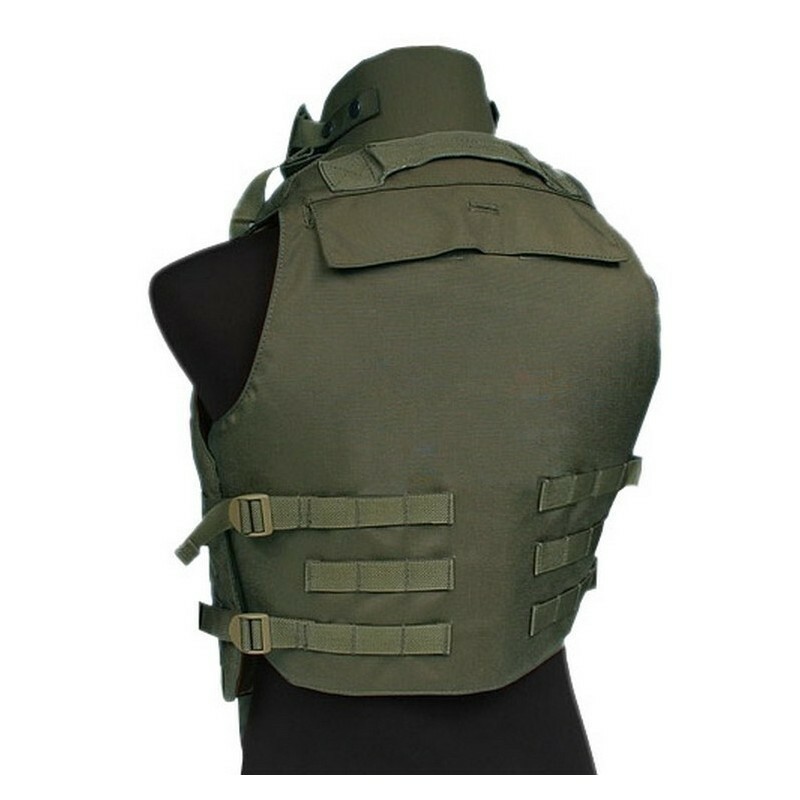 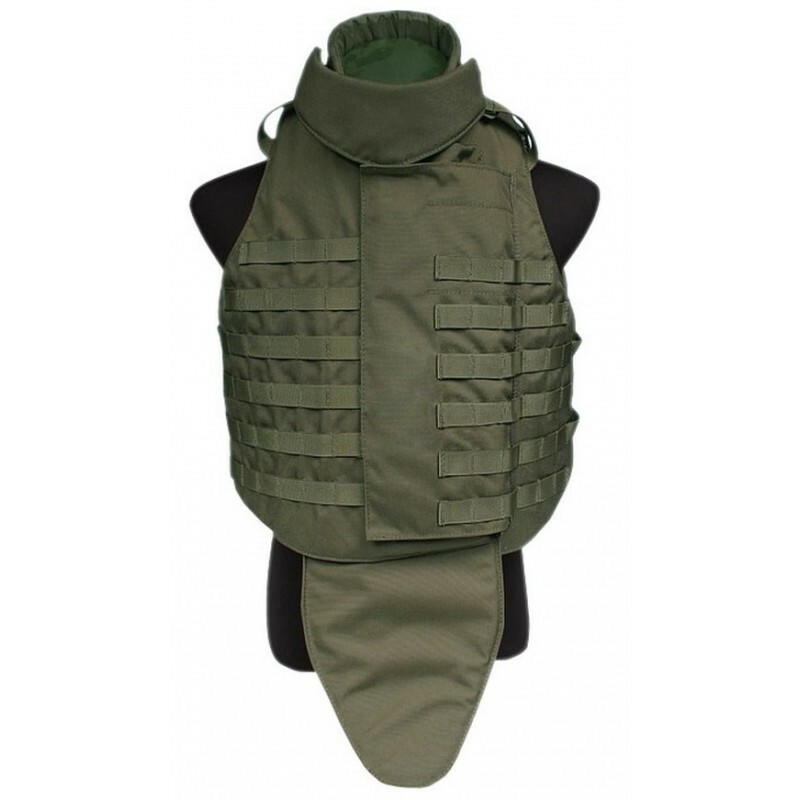 This Outer Tactical Vest (OTV) is beside on the real stuff used and developed for United States Military Forces. 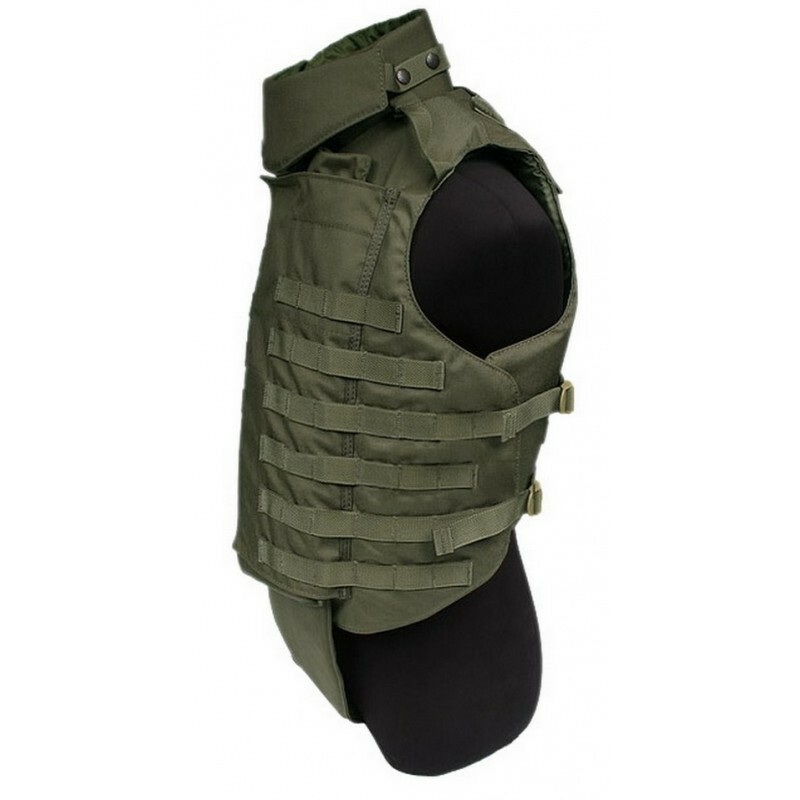 Multiple layers which included high quality 100% cotton inside, makes this vest looks solid as the real one. 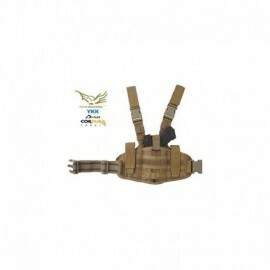 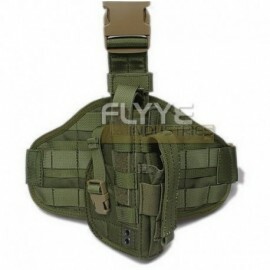 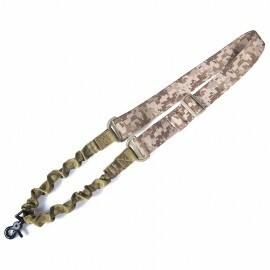 The stitching on this product has been done to Miltary specifications, thus the MOLLE webbing and the seams on this FLYYE product is ultra-tough.